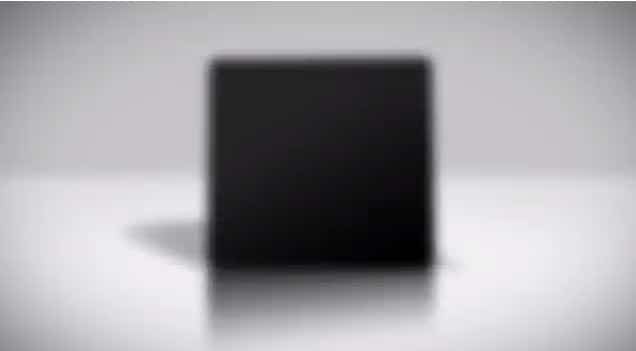 Today Sony decided to release a video teasing their PlayStation 4 console. Sony’s marketing department uploaded the video just one before Microsoft announce the Xbox 720, making the Xbox 720 get less attention tomorrow when Microsoft announce it. The video doesn’t show much detail of the console, only that it’s a square design. The PS4 was announced by Sony on February of this year in an event in New York. Although Sony announced specs, games, controller and peripherals for the PS4, the console itself was not never shown to the public.